Are you planning your special day in or around Austin? National Charter Bus Austin is the go-to provider of wedding shuttle buses across the state. Keep all your guests together and make sure they arrive on time to your beautiful service. National Charter Bus will take care of the travel logistics so you and your guests don’t have to. Call us today at 512-546-6019 to speak with one of our rental representatives about Austin wedding day transportation. 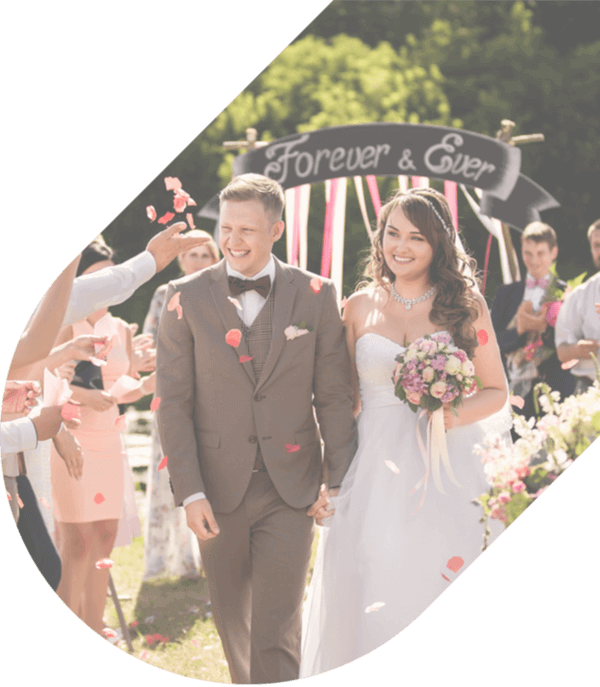 Let National Charter Bus Austin organize transportation to your wedding ceremony, reception, or even bachelorette party with a comfortable motorcoach. Your guests can rest easy while being transported to the service, rather than being stressed on the roads. A professional driver will man the wheel of your wedding shuttle so your guests won't have to worry about getting lost or stuck in traffic on the way to the venue. Wedding shuttle buses are perfect transportation options for groups traveling to destination weddings or even venues that may be difficult to access. 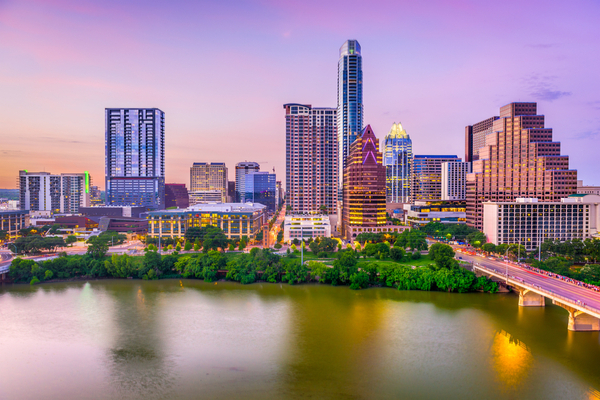 Parking in crowded Downtown Austin can be limited and a charter bus will keep all guests together before dropping them off at the venue. Guests traveling from out of town won’t have to worry about getting lost in Austin or the neighboring area. We have access to a vast fleet of buses across Texas, meaning our customers have many models of buses to choose from for their wedding day. Large wedding parties having a lavish service at venues like Villa St. Claire would be best suited with a full-sized motorcoach. These large charter buses can accommodate up to 56 passengers and large parties can even build a custom fleet of multiple buses, if needed. Small wedding parties, bachelorette parties, or bachelor parties can choose from a range of compact minibuses to more intimate venues like Mercury Hall. Depending on your model of bus, you can choose additional amenities to make your guests’ trip as comfortable as possible. Everyone can travel in a spacious motorcoach outfitted with amenities like auxiliary ports, WiFi, power outlets, reclining seats, and more. You can even request a sleek all-white or all-black bus to match the decor or theme of your service! Don’t hesitate to call us regarding your wedding shuttle bus rentals. We’ll find you the perfect motorcoach or even build a suitable fleet for your big day. We’ll also pair you with a professional driver from our network of providers to shuttle everyone on your wedding day. Call us at 512-546-6019 for a free, personalized quote!